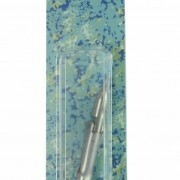 View cart “Ocean Hunter Mako Head 6mm” has been added to your cart. Ocean Hunter Scarab Clip with Swivel. Quick snap closing clip with 360 degree swivel. Manufactured from high quality stainless steel.